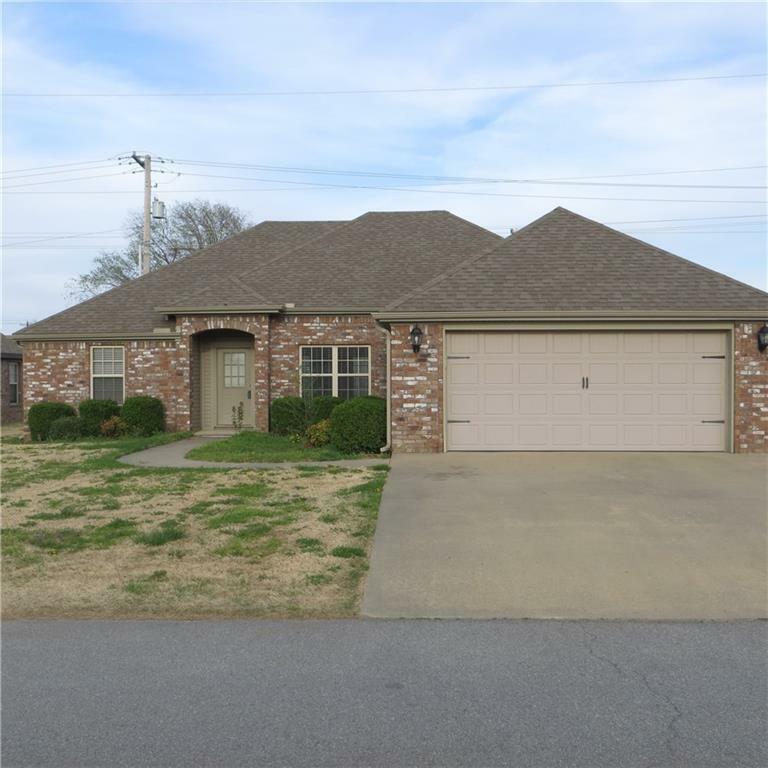 This nice 3 bedroom home is located across from Osage Elementary School in a established neighborhood. This home has a open split floor plan, with eat in kitchen and separate dinning area. More Pictures to be added soon.